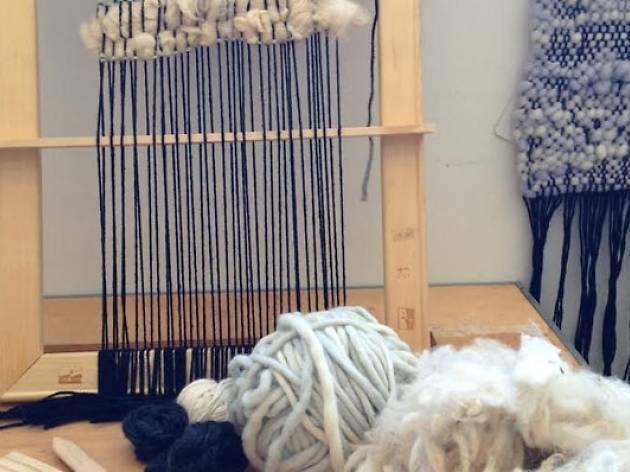 Brush up on your weaving skills at Otherwild’s holiday workshop—one of three crafty DIY crash courses that are certifiably Pinterest-worthy. 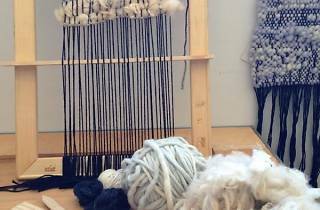 Create wall hanging designs using a loom, fringe, twine, cotton, sheepswool, jute rope, and a slue of other materials that will help you build a custom masterpiece. Not only will you walk away with a new household art piece, but you’ll get to keep the loom for future projects.